Bambam came back to South Korea as soon as he got an exemption from mandatory military service in Thailand. 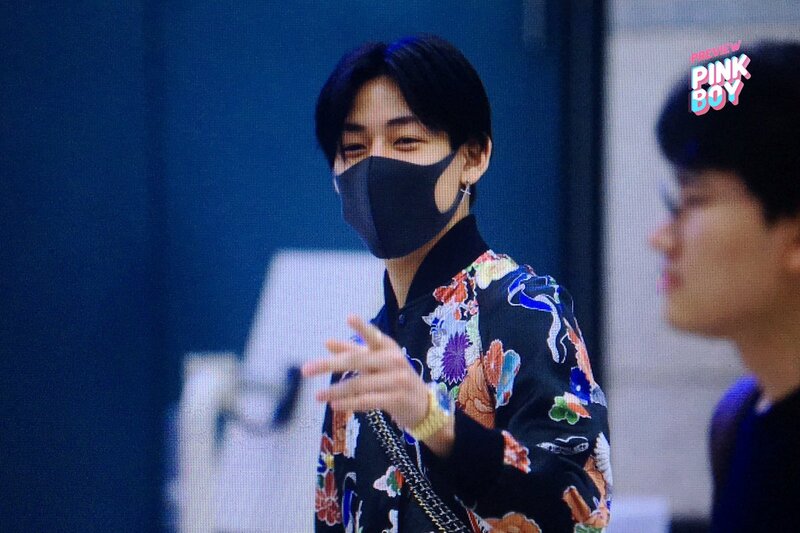 On the morning of April 10th, Bambam was spotted at the Incheon International Airport, coming from his origin country, Thailand. As it has been reported before, Bambam has been exempted from the military since the quota for the volunteer has been full even before his turn -- he didn't even draw the lottery. 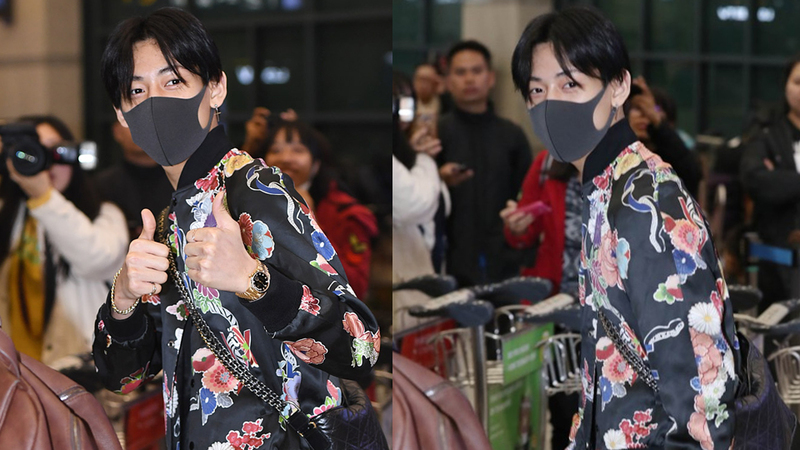 For his airport fashion, Bambam looked all fresh with his flower print bomber jacket. He picked gold watch, cross earring, and a black mask to complete his look.